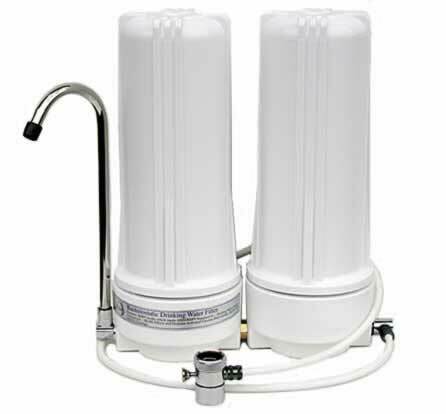 Filtercon Whole House water filtration systems are designed to provide years of low-to-no maintenance service. If you do need help with maintenance, a problem or a replacement filter we're here to help. 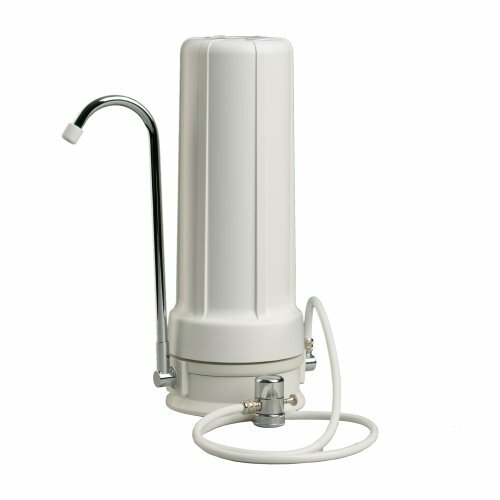 Do you have an old water system in your garage that you gave up on and disconnected? Our trained technicians can repair or replace most brands of water treatment systems at very economical prices. Need a new filter? Contact us! 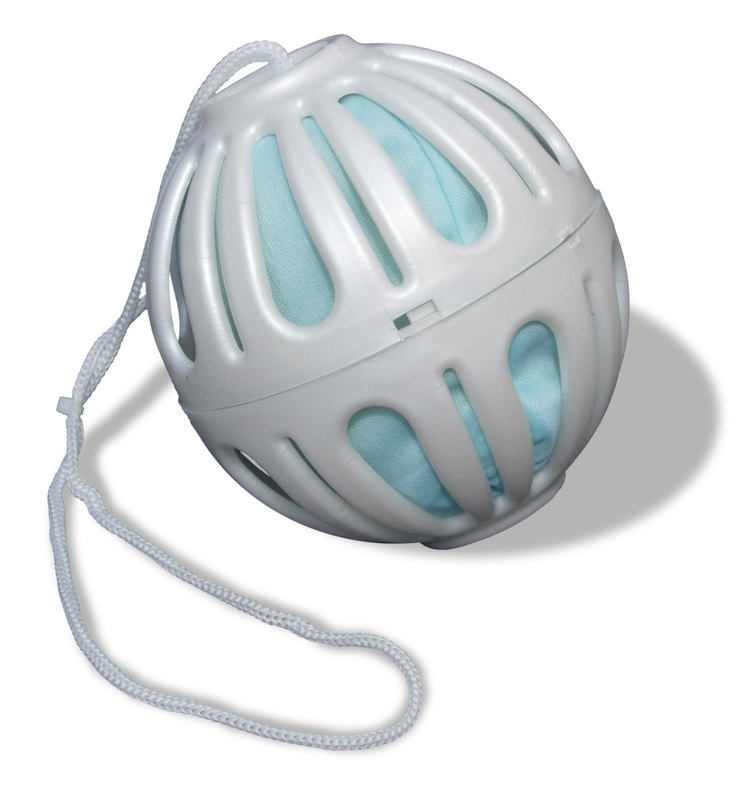 We can send you filters for many products at below retail pricing and you can install it yourself. If you need help we're also available to put in a new filter for a nominal service call fee. Please contact us using the form below and we will respond as quickly as possible or simply call us toll-free at 1-800-550-1995. You will be pleasantly surprised at our honest, low priced service.